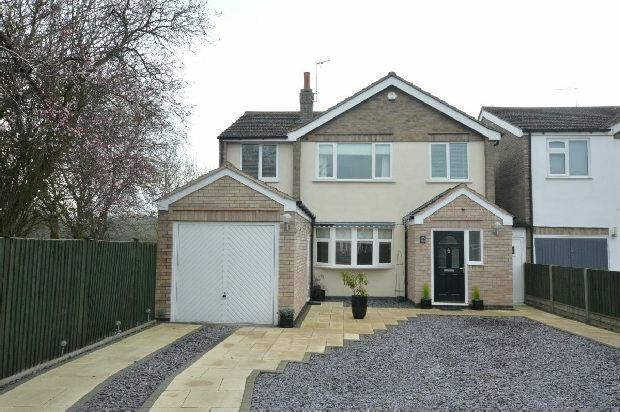 Opportunity to purchase a vastly extended detached family home. 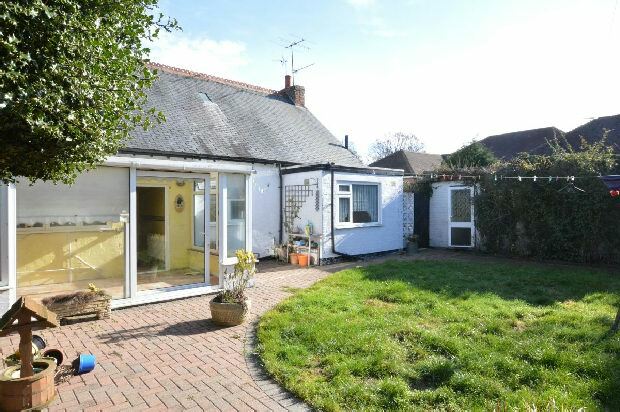 This property benefits from a two storey rear extension which greatly improves the living accommodation. 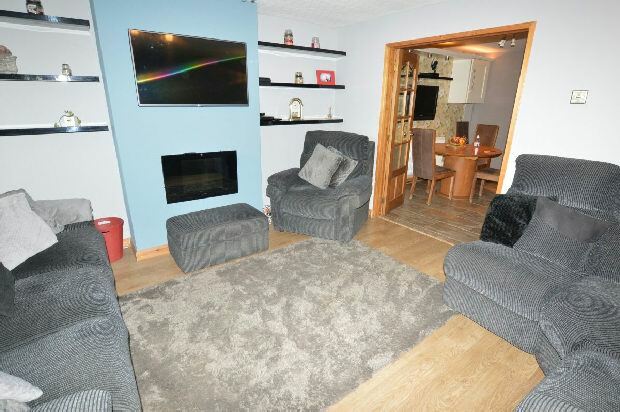 This family... read more. 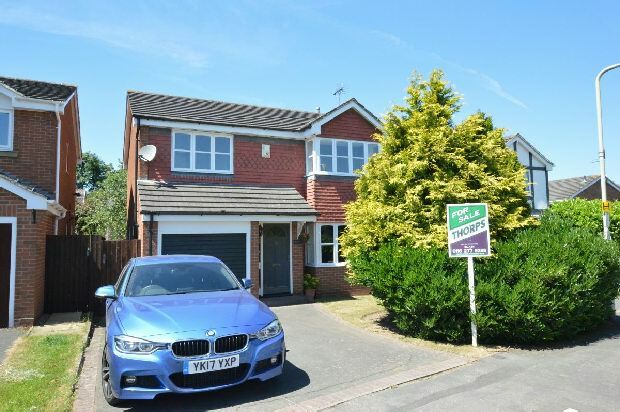 A beautifully presented four bedroom extended detached home benefitting from refitted kitchen, bathroom and en-suite, gas central heating fired by combination boiler fitted 2018, u... read more. 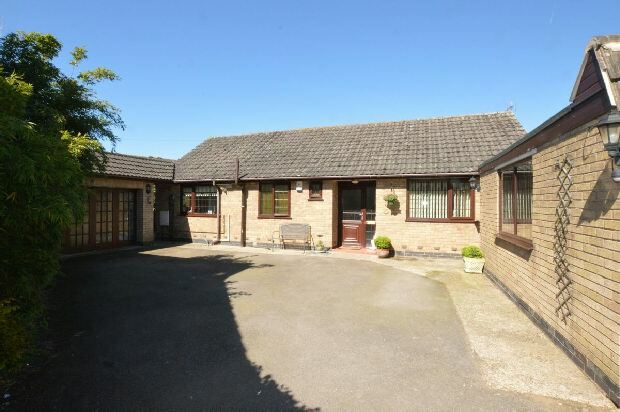 A three bedroom detached bungalow situated in a much sought after location on a wide plot with ample room for further development (subject to planning permission) The property does... read more. 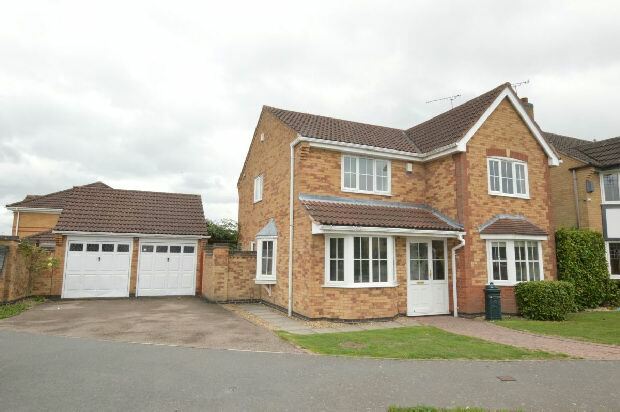 A beautifully presented 1990's David Wilson build executive detached family home benefitting from gas central heating, upvc double glazing, double garage and security alarm. 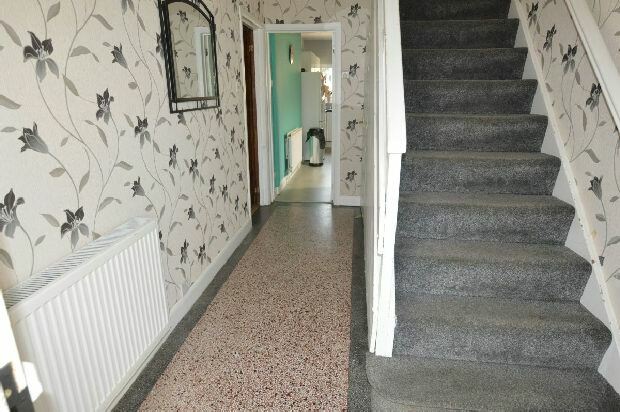 The pr... read more. 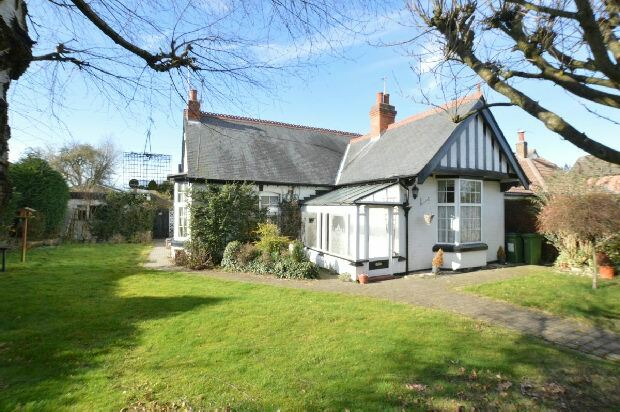 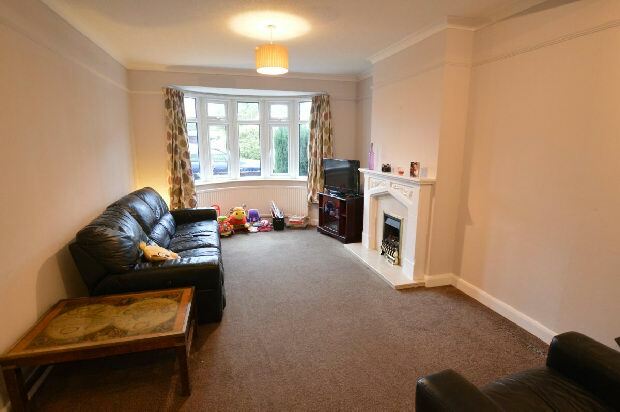 A spacious three bedroom extended double fronted detached Victorian property benefitting from gas central heating, part Upvc double glazing, good size plot with fantastic potential... read more. 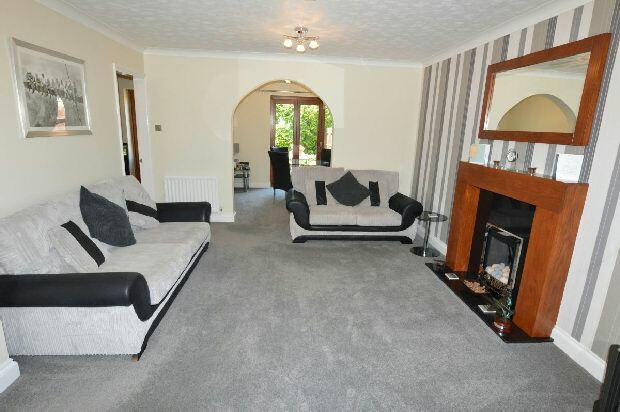 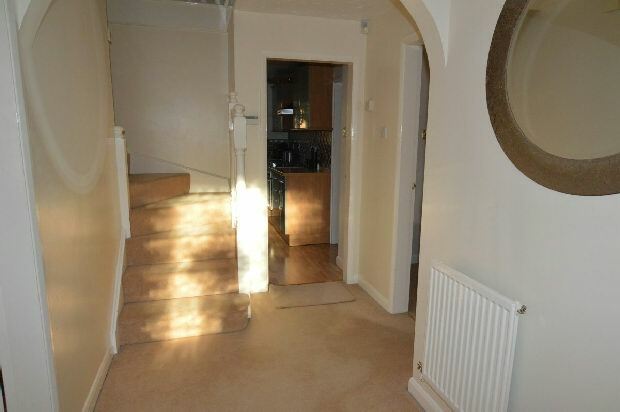 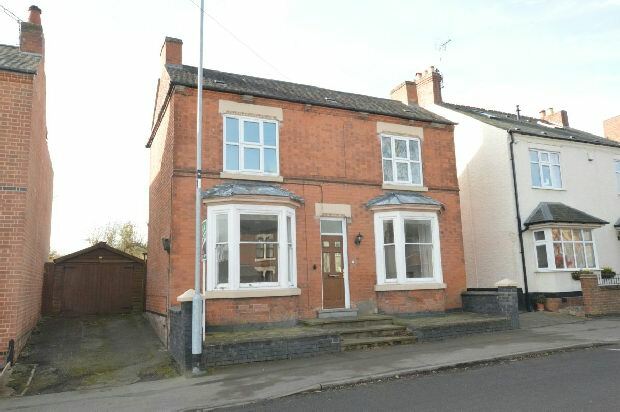 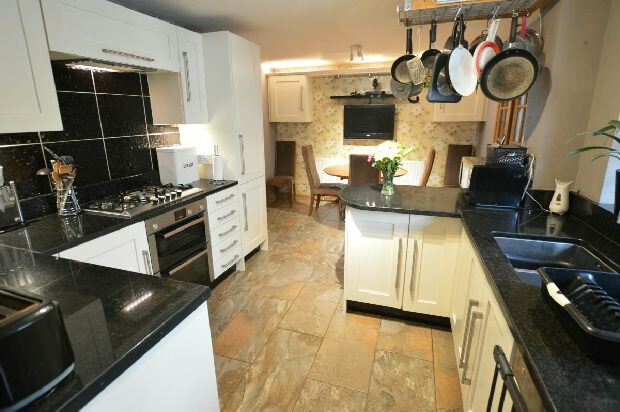 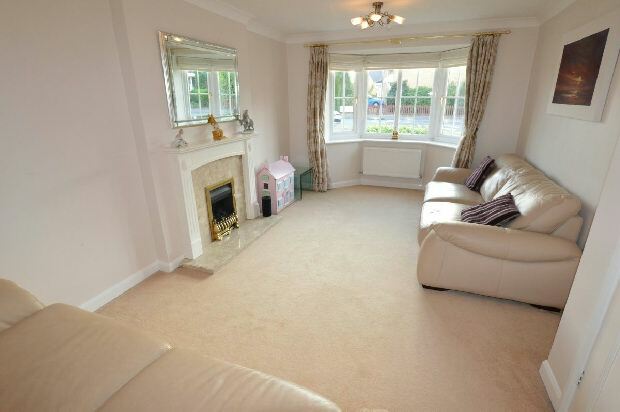 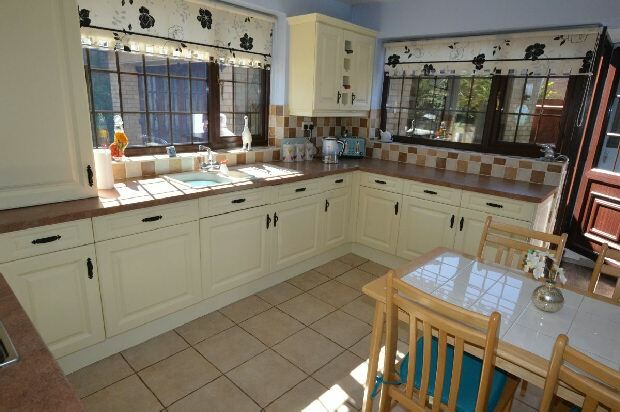 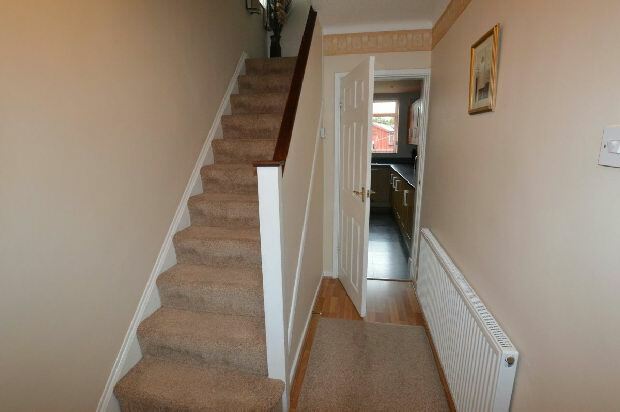 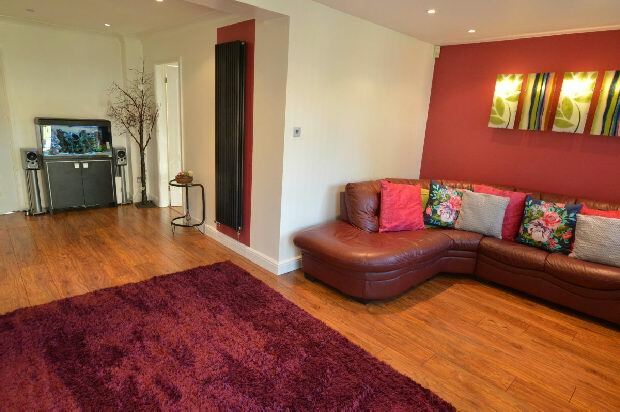 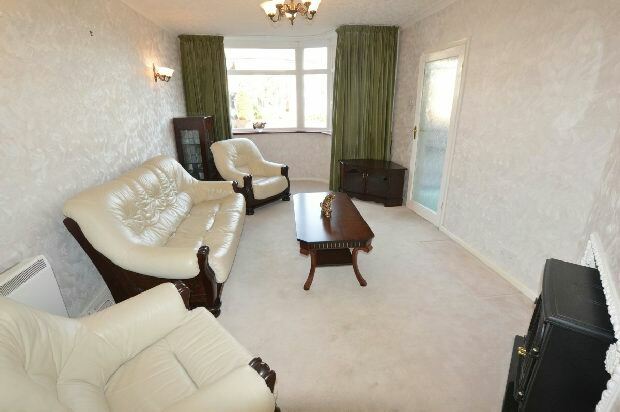 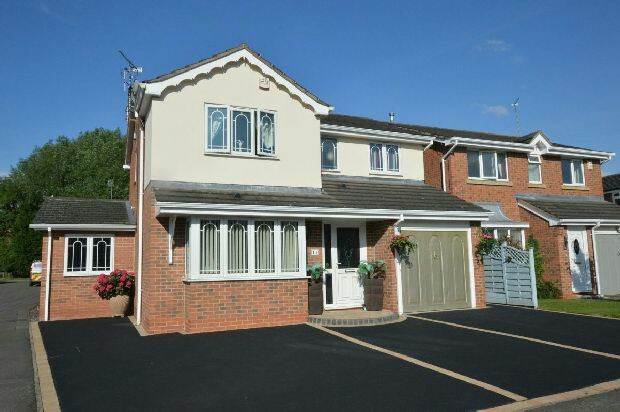 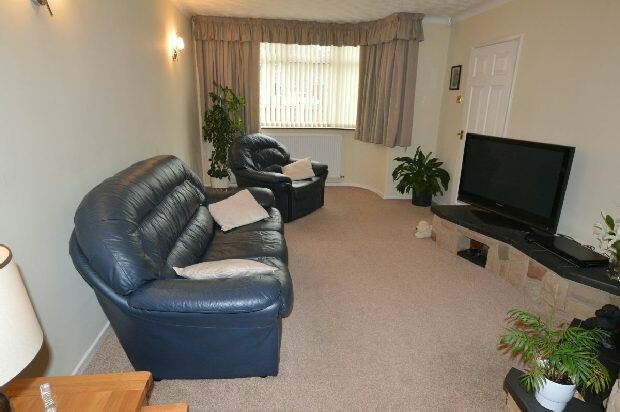 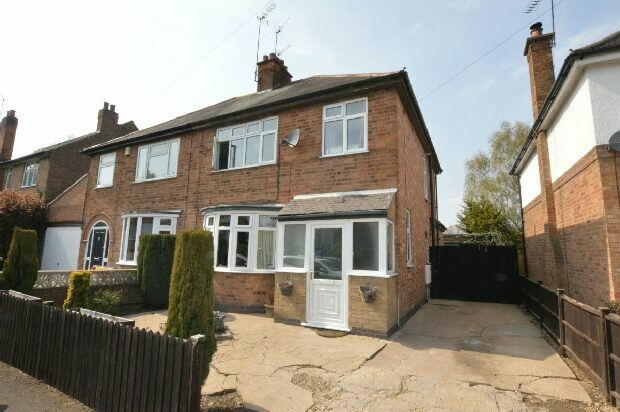 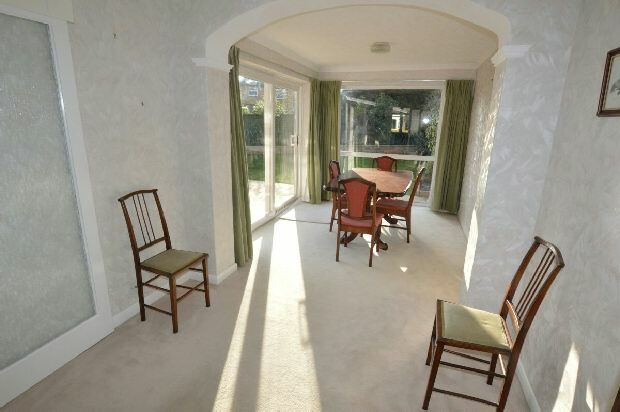 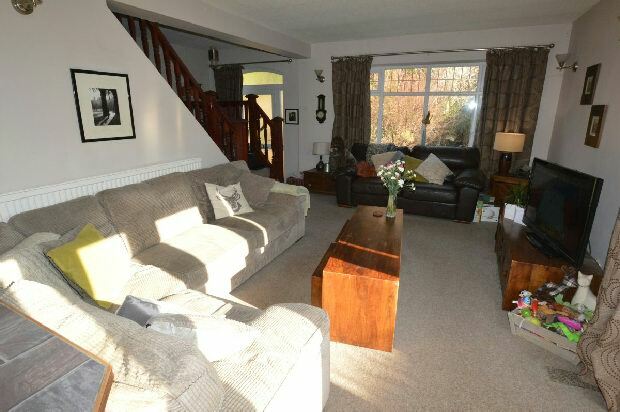 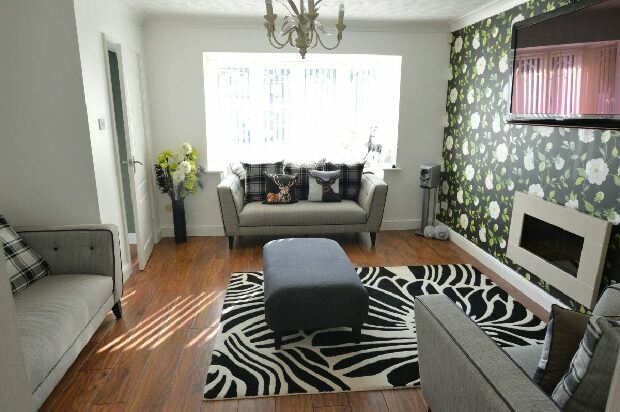 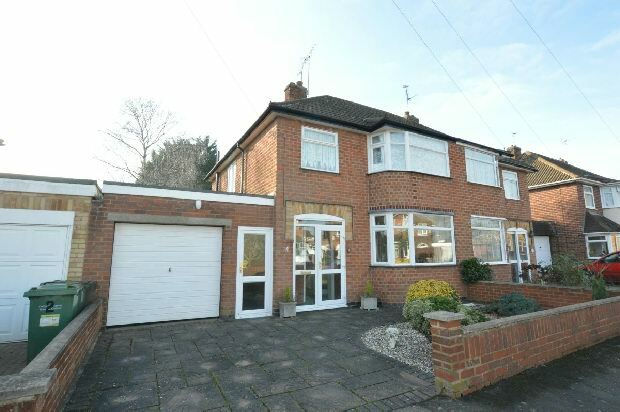 A vastly extended four double bedroom semi detached family home. 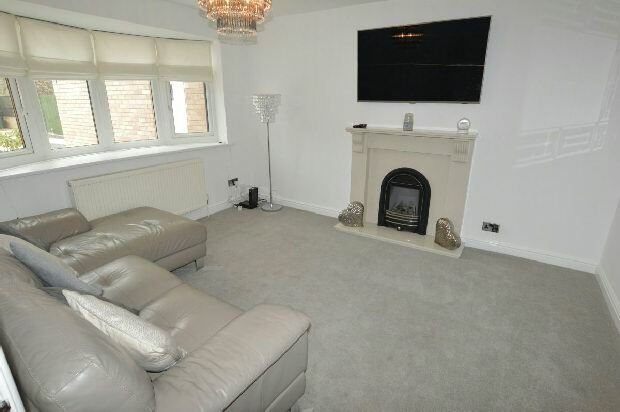 The property benefits from gas central heating, part Upvc double glazed windows, corner plot location with drive an... read more. 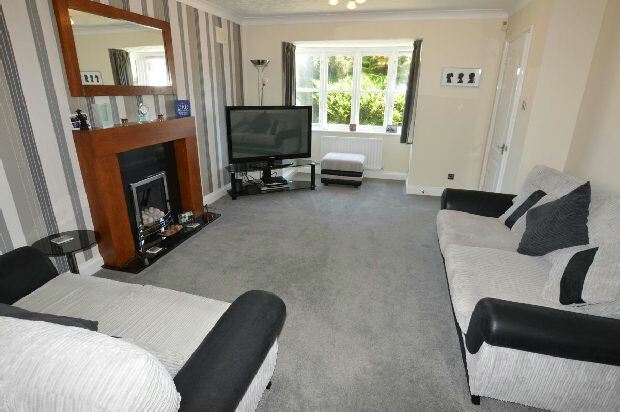 A well presented four bedroom detached home benefitting from gas central heating, double glazing, combination boiler fitted in 2015, security alarm, garage and refitted kitchen. 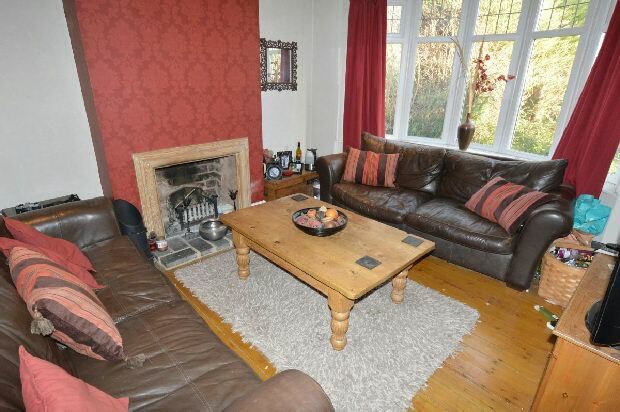 Th... read more. 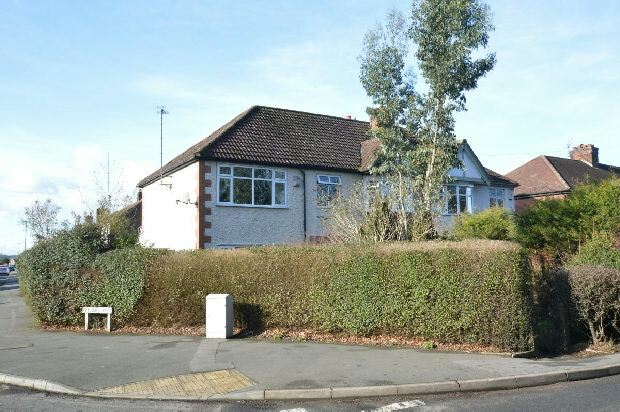 A very well presented and deceptively spacious, three double bedroom detached bungalow benefitting from refitted kitchen and bathroom, gas central heating, upvc double glazing, sec... read more. 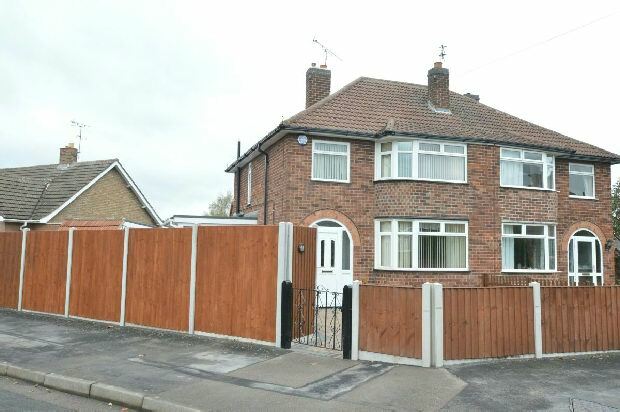 An extended four bedroom semi detached home in this popular location and benefitting from gas central heating, combi boiler installed in 2017, upvc double glazing, new fascias and ... read more. 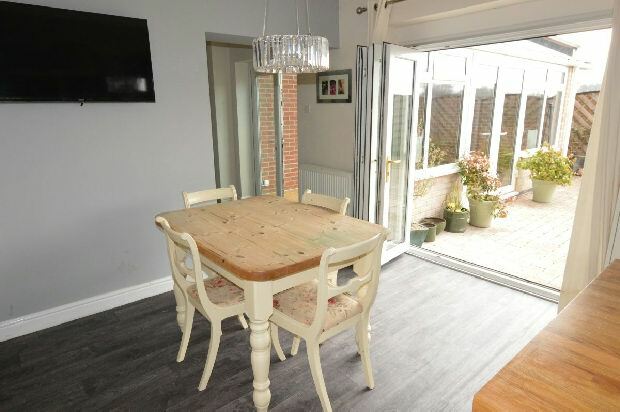 A deceptively spacious three/four bedroom extended semi detached family home benefitting from Upvc double glazed windows, gas central heating, garage, re-fitted kitchen and being s... read more. 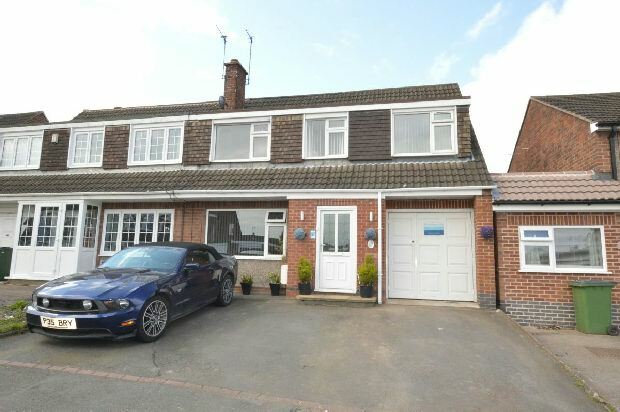 A very well presented extended Jelson semi detached home benefitting from Upvc double glazing, cul-de-sac location, refitted kitchen, double tandem garage and no upward chain. 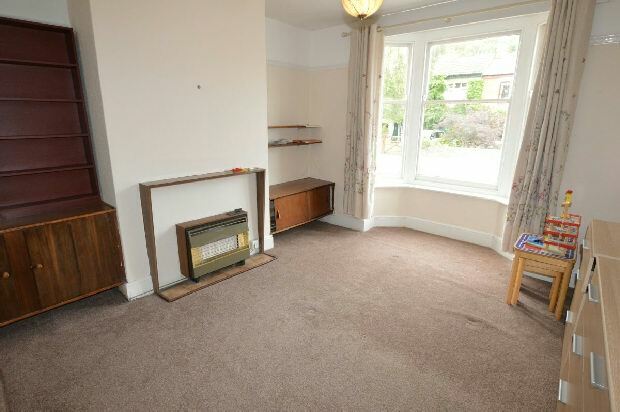 The ... read more. 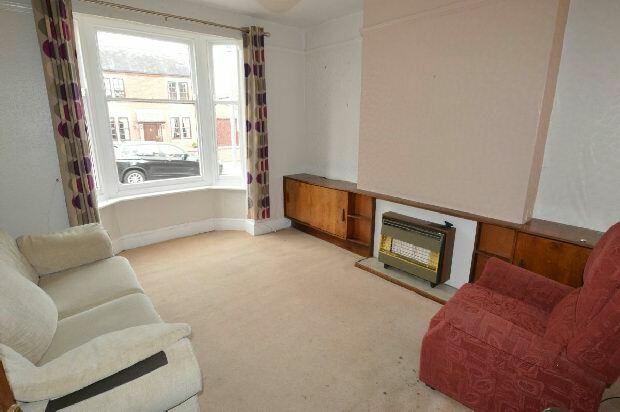 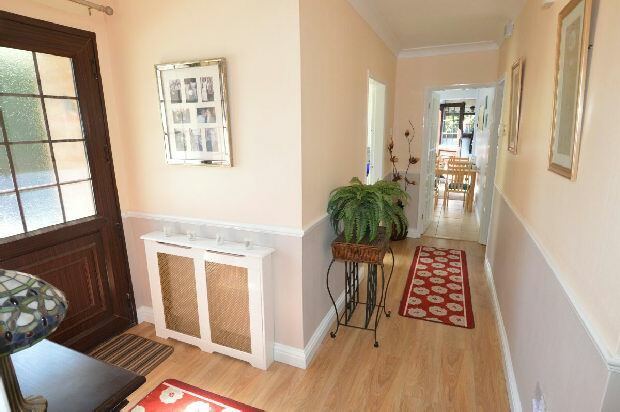 A beautifully presented and very well maintained 1960's Jelson semi detached home. 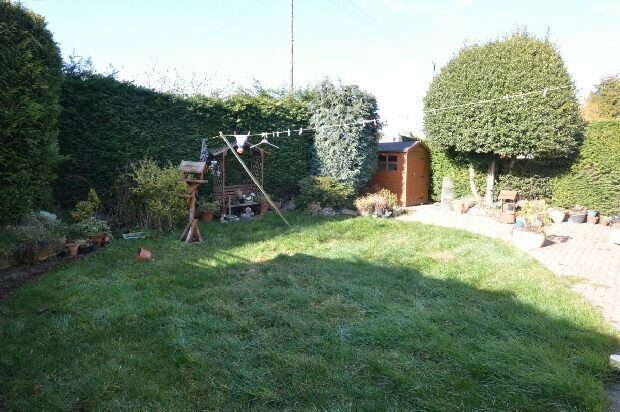 The property benefits from a corner plot with ample room for further expansion (subject to planni... read more.